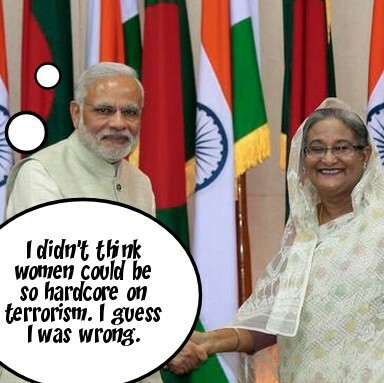 Do these statements make India’s Prime Minister look sexist? Warning: Satire. 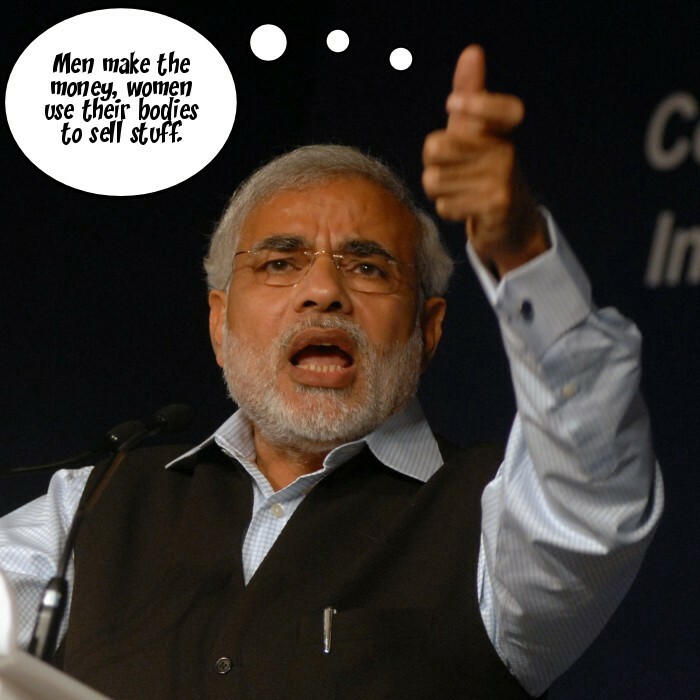 The following includes direct quotes from India’s Prime Minister, Narendra Modi, followed by a possible interpretation of his thoughts. 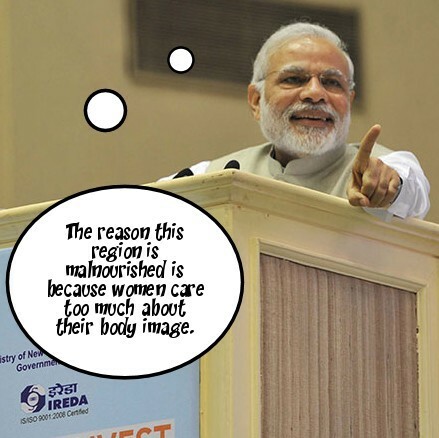 Is Modi clueless when it comes to sexism or are his statements being misinterpreted? 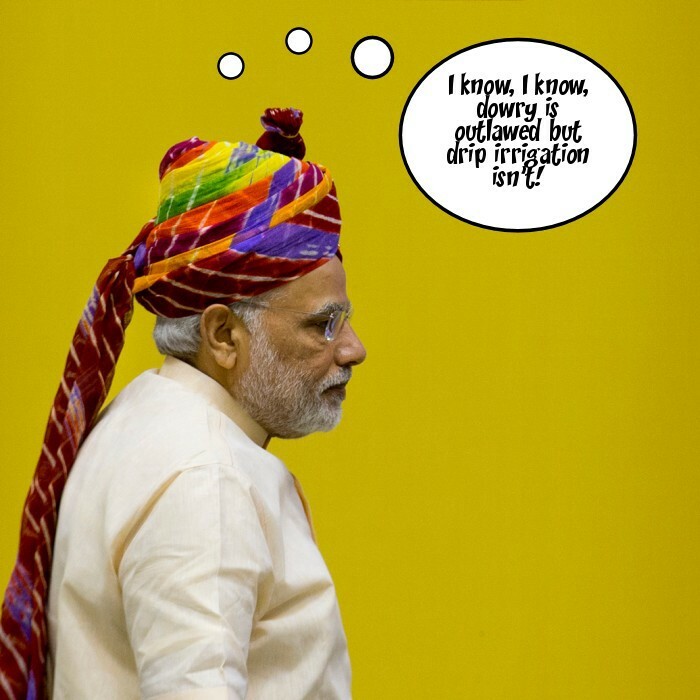 He proposed that farmers should give “drip irrigation” in place of dowry for their daughters. This entry was posted on June 10, 2015 by Lakshmi Sarah in AJ+, Uncategorized.